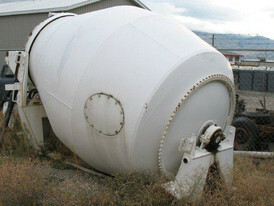 Savona Equipment is your source for New, Used, and Reconditioned Cement Mixers of many sizes, types, and styles for mining operations, ore processing plants, construction site, recycling, sawmill, a and aggregate operations. 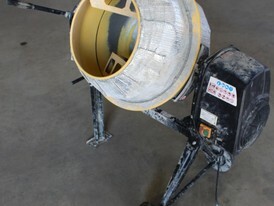 All our refurbished cement mixers will be completely disassembled and inspected. 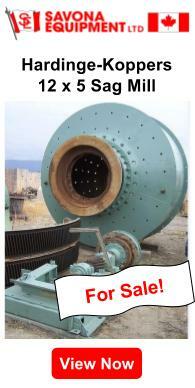 Any cement mixer parts and components that are broken or worn will be fully repaired or replaced as required. 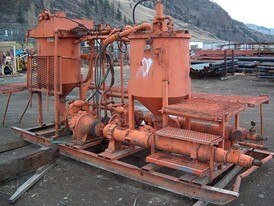 Unused Surplus Chemgrout Mixer Tank and Pump Package. 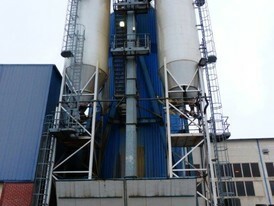 1 - Chemgrout Twin Mixer and Tank. 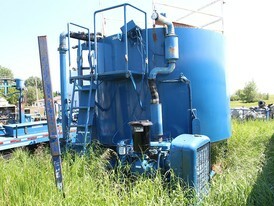 404 Gallon Capacity. 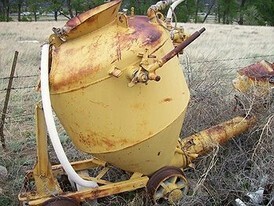 2 Mixers. 3 in. Dishcharge on each sides. 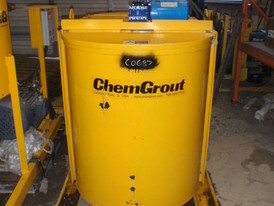 1 - Chemgrout Mixer Tank with Pump. 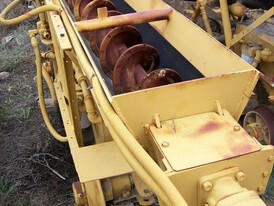 25 HP Motor Driving 4 in. x 3 in. Pump. Can be Sold Separately.